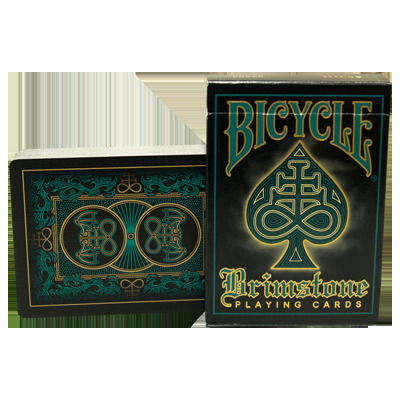 Bicycle Brimstone Playing Cards features 56 Custom Collectable Playing Cards - Printed by the USPCC. 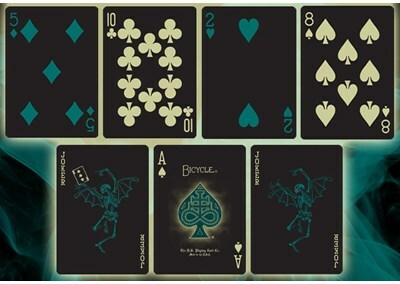 This deck turned out to be a bit more macabre than I was expecting, but a quick look at the pictures should give you a good idea of what's inside. It's Bicycle quality, so the handling and quality is very good. I also like the design and colours, but be prepared for some grinning skulls and skeletons in the artwork. 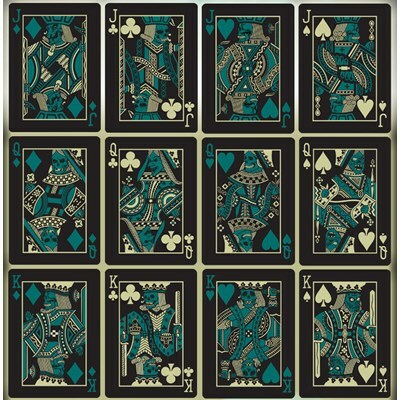 The main customization is with the card-backs, the court cards, and the colours.